Action (because the project is a proposition to act, to do something) is the product of synthetic thinking. Analysis is the product of processes that are more linear or even meandering (not exactly one thing after the other). The analyses try to understand something not exactly to do something. We need to be able to analyse the world freely and openly. But we can’t get lost in this analysis. As architects, we have to be ready to produce a synthesis (our own, one that is personal but that also has to be collective): a project in which we believe, which we are ready to build, considering another form of negotiation with reality. Creative and the destructive at the same time. 2. Learning architecture by reading words or reading images? Words are the means to communicate, to express abstract thinking. Forms are the physical expression of the world and ideas. Personally, I have always hated architecture that only relates to forms; it can easily end in pure ornamentation or sentimentalism. I prefer the energy of ideas, trusting that the form will follow. 3. Urban artefacts: do they have an inside? Not always. In many cases—especially in our cities, which are basically made up of housing—the urban artefact is fundamentally a screen (or skin) with volume. Domesticity, of course, doesn’t produce epic spaces. It is—and has to be—more connected with privacy and direct contact with the senses. These days, that can be rather depressing. 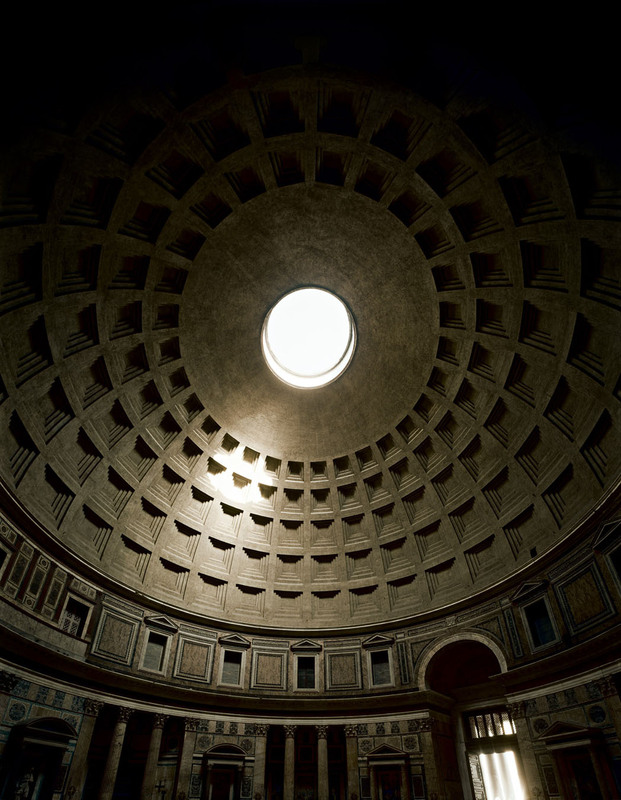 But on the other hand, the truly urban architecture that I remember does have space: the Pantheon in Rome is unbelievable. The church of Santa Maria del Mar in Barcelona or the cathedral in Palma de Mallorca, purely urban spaces, have a collective as well as a personal poetic… These are just a few; I could name many others. 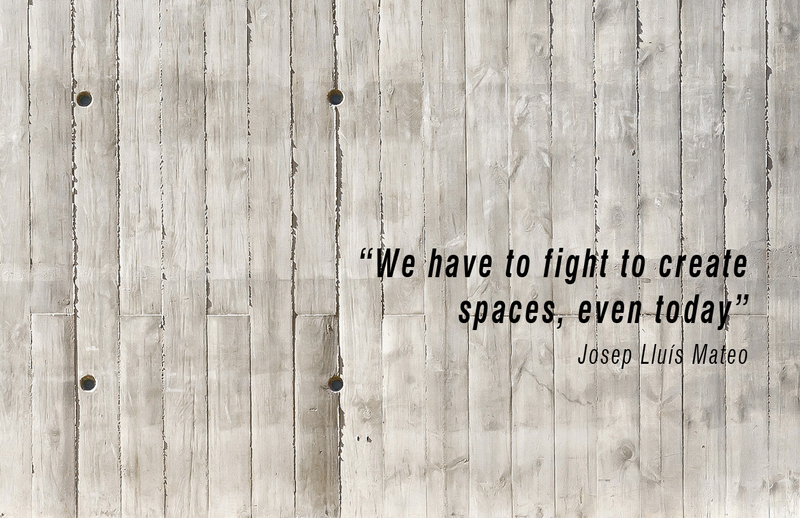 So we have to fight to create spaces, even today. I understand where your question is coming from. It depends on the point of view. You can be metaphysical, abstract, essentialist or reductive, and classicism and minimalism produced these practices. A single thing, with everything there. Personally, I am more interested in multiplicity—the possibility of adapting and expressing the complexity of life today. I don’t want to go to baroque extremes, either, but I prefer to be able to consider everything. The process is important, of course, but what really matters is the finished product: the building; it has to speak for itself. The importance of the process lies in its role in producing the best possible building, and this calls for intelligence, patience and energy. Architects are the only agents needed throughout the process, who have a goal to achieve, a project to do. Everyone else has fragmentary interests. In our case, the process, the way we do something, is judged by the end result. And that, sometimes, can be a drama. Interview by Piotr Lopatka, student at Chair of Prof. Dr. Josep Lluís Mateo at ETH Zurich during 2014.